GM just announced an important milestone in their products' development: the American giant will heavily invest in their research and development centre in Michigan. Located in Warren, this design centre has been used by the manufacturer for the last 60 years. This legendary office saw the creation of some of GM’s most iconic vehicles, but it’s now overdue for renovations. 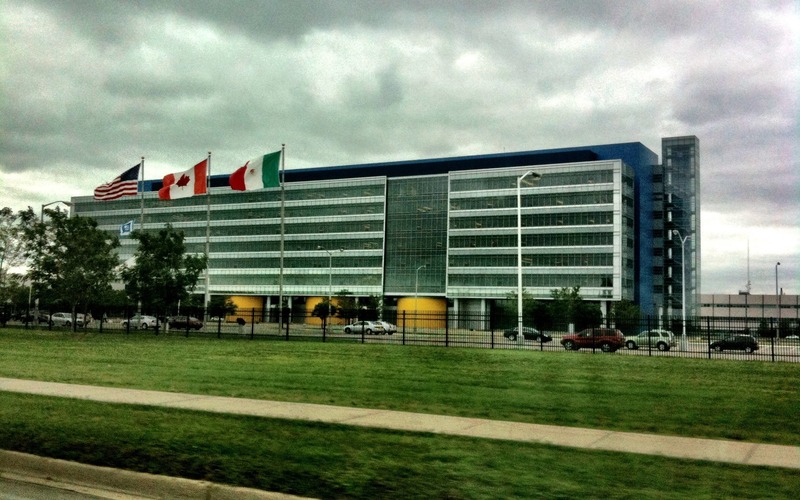 In an effort to improve the condition of their workforce and the quality of their projects, GM will invest a cool billion dollars to modernize their technical centre. Once complete, the campus will span 1.25 square-kilometres and will include new design studios and a multi-story office building, as well as a test area and a drastic upgrade to the structures already there. Right now, 19,000 workers are employed in GM’s centre in Warren; after the upgrades are completed (sometime in 2018) 2,600 additional employees will be hired. In 2009, the Canadian government and the province of Ontario bought parts of American giant GM in order to help make sure it wouldn’t go under. This was done to save many jobs in our country, and the American government also bought a substantial number of shares in the company.